I totally agree with you, this album is so underwhelming. You say you, hated it a week ago, now it's mediocre - I guarantee if you stop spinning it two weeks later it'll be erased from the memorybanks altogether - yet I bet you could hum Odelay! from start to finish right now if you wanted. Very disappointing. You said it, thank you. 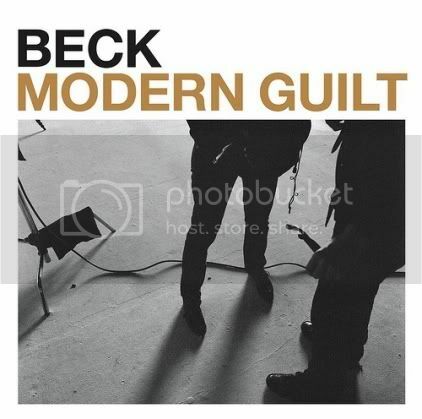 Beck can do so much better than this, and I hope he does again soon. i think the best part of the album is the second part, and the best song is "volcano". surely the first five song are good song, but "walls", "soul of a man", ect... are superbest song. anyway my rating is 4,5/5. if we speak about albums (so 10-12 song) i think it's the best album since sea change, surely better than guero, who owns 3 great singles and 10 average songs. I love it , I think is the best album I heard from beck , is like the begining of him. Sorry don't agree with you at all. 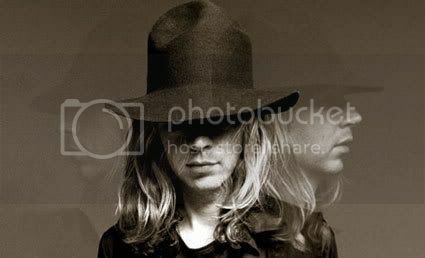 I am Beck fan since his mellow gold. And I love this album. Took a wee while but it just got into my head and took over. It is just more evidence of how brilliant Beck is.